Just a quick little mini-update while still trying to play catch-up after getting arrested protesting a hyper-militarized, anti-Muslim SWAT/police training conference in Chicago (follow the #StopITOA hashtag on Twitter for more information & photos -- thanks again to the JooJoo Azad Intern Sana Masud for live re-tweeting that for us!). More on that soon, no worries. 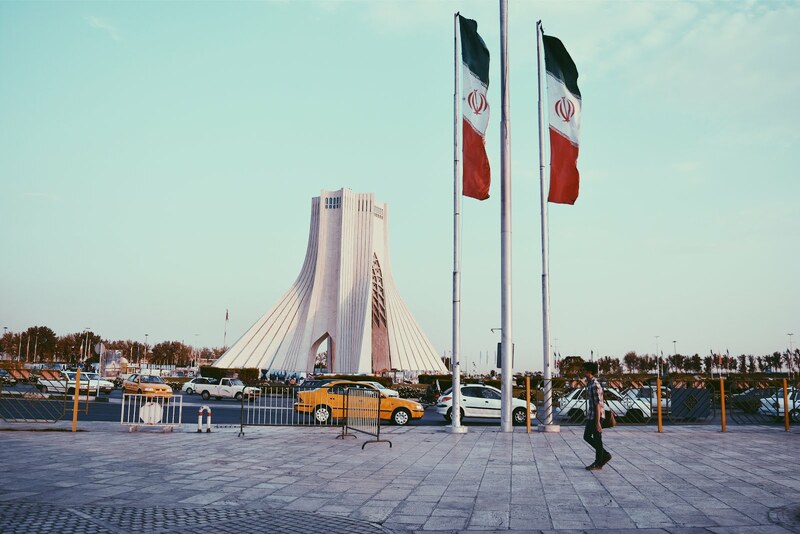 Photo from my Tehran Streetstyle book, 2016. Last week I was in the WBEZ Chicago studio recording an interview to be aired on Worldview about my Tehran Streetstyle book and research in Iran! I didn't get to talk as much politics as I'd like, but hey, fashion is always political, right? Of particular importance to listen to is the mention of a false dichotomy that Orientalism sets up that deems anything that is in the style (bad pun intended) of Westernism is inherently more "modern" and "liberal" (think FREEDUM written in old-style western letters across a bald eagle flying through hoops of fire with an American flag cape while white people with Trump hats clap on) -- and anything that aligns more with Islamic values (for example wearing a hijab, all people dressing and acting modestly, etc) is inherently "traditional" and antithetical to modernism. Fashion can definitely be a mode of resistance, of course, but how can the center of the women's liberation movement be a site that excludes women who are religious and women who are not at the upper echelon of socio-economic class? Think back to our post-Asra-Nomani-panel-discussion-thoughts where we dissected Orientalism and one of the major purposes this way of thinking serves the West (*cough* Imperialism *cough*). 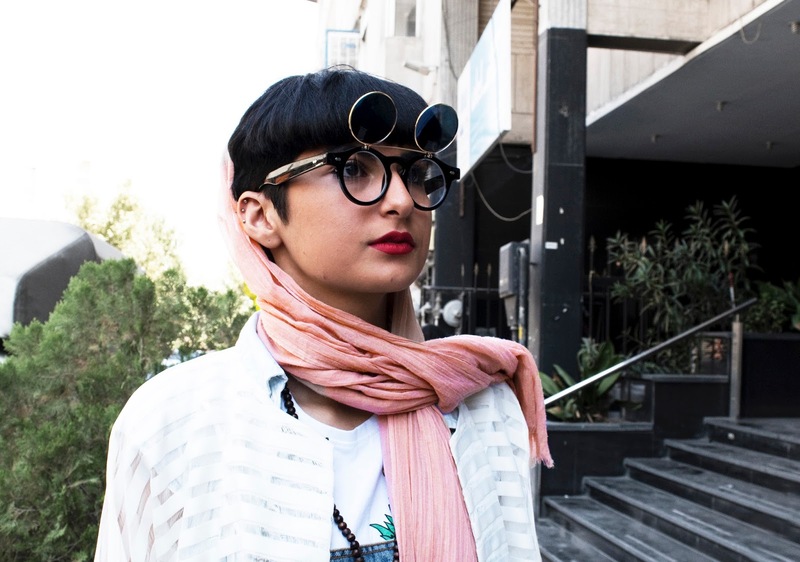 Also important to note is the bit I started getting into about Iran's underground slow fashion movement as the future of fashion rather than the fast-fashion that plagues the stores here in the USA. Anyway, I'll give your eyes a break and let your ears take it from here and do the heavy-lifting of listening to someone who is rushing to fit a lot of ideas in a 20-minute interview on public radio. Listen: "Fashion Designers in Iran Find Their Way Around the Dress Code"
Thanks so much Alexandra for having me!